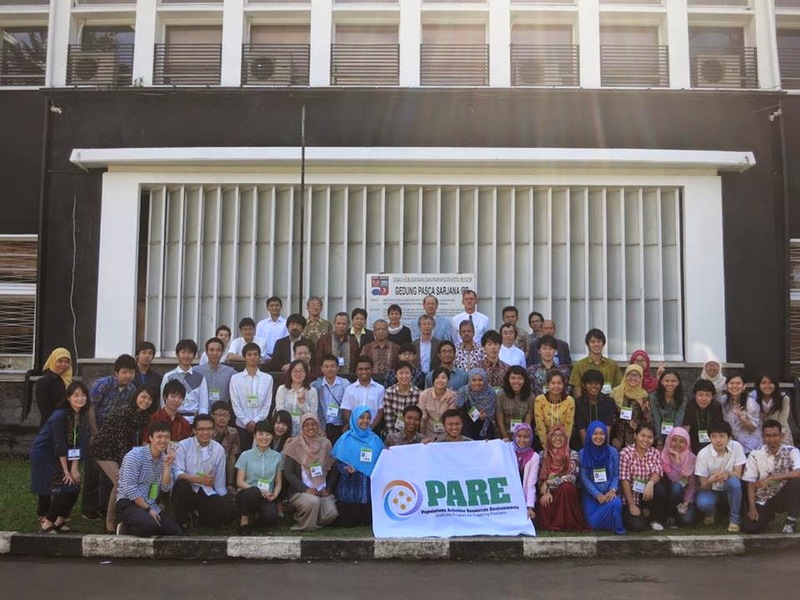 THE END and THE BEGINNING in Bogor | PARE MEMBERS' CHAT ROOM! 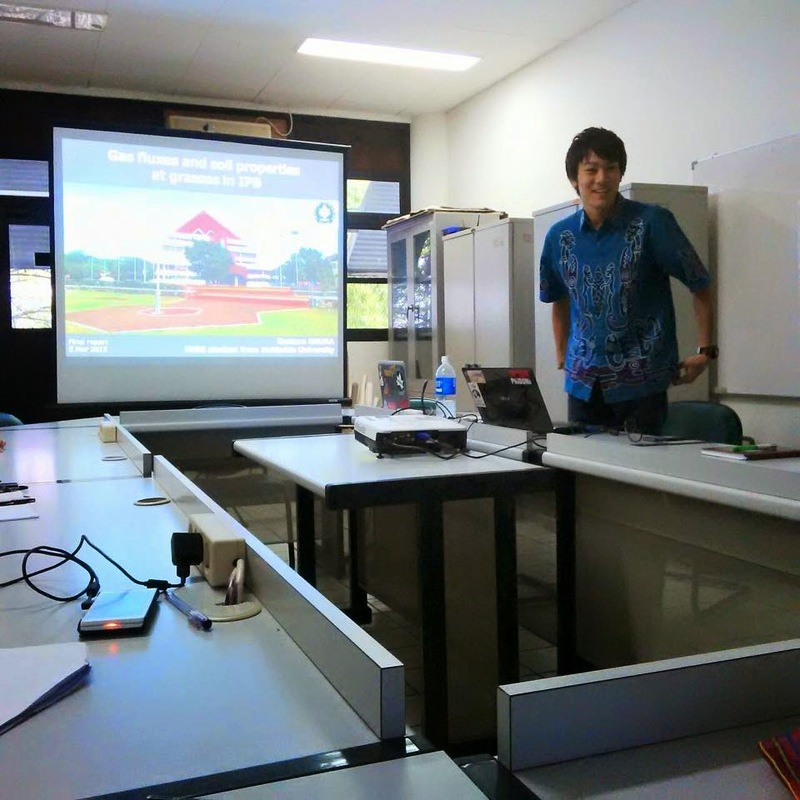 I finished my final presentation for my research in IPB and I finished my research life in Bogor yesterday. At the same time I already missed my life in laboratory because I will never stay there and I felt sad. But I have to do something next. I have to keep progressing. I want to say thank you all of people who help me for my great experience. And today, we already started PARE SPRING SCHOOL. 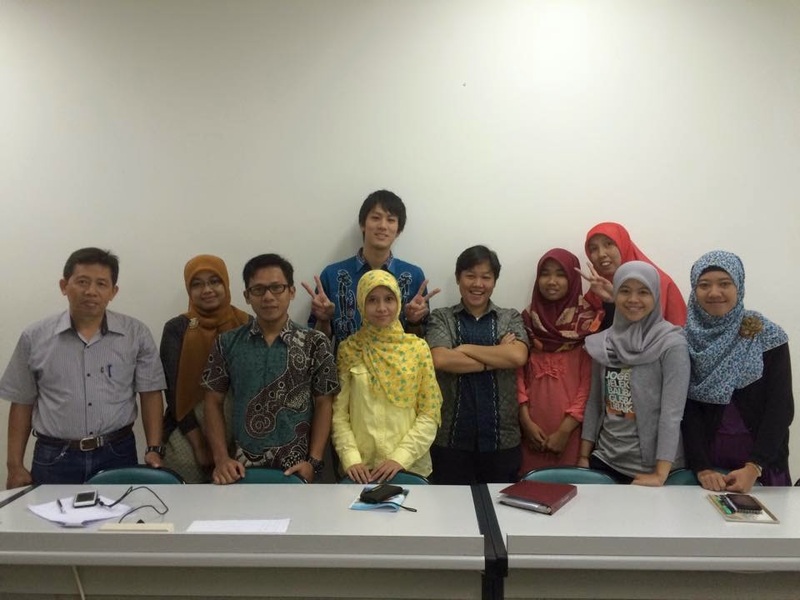 We had 2 lectures and group discussion until 20:30. From the first day, it was hard but I hope I can get something great after I finish this program. Tomorrow, we will wake up at 5:00 and go to Baduy village. More than friends, I call it family! Japanese series is interesting than I know!